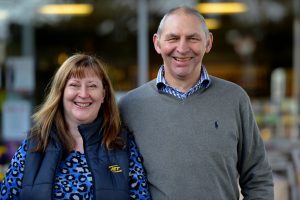 A family run business serving the community for over 30 years. Feeling a little peckish then come in to our convenience store for some snacks, drinks and coffee or tea. 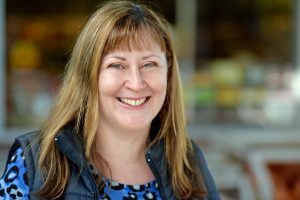 We offer a good selection of beers, wines , magazines, confectionery, greeting cards, soft drinks, care care products and much more to help you on your journey. We have 4 bays for refueling your vehicle and is available 24 hours. 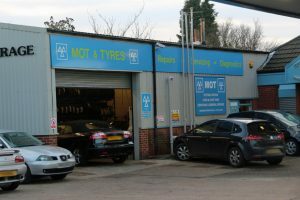 Our workshop qualified staff are here for all your vehicle needs, from minor repairs to full overhaul, we guarantee all our work so you have peace of mind when you drive the vehicle away. Our after care service is always on hand and is simply a phone call away. Need an MOT or tyres.. No problem simply talk to our workshop staff who will be happy to help. 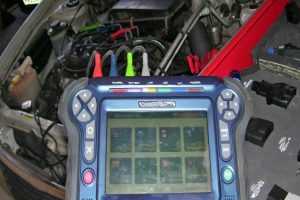 We have a very good set of diagnostic equipment to cover all major car makes. 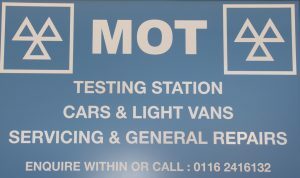 We can book your MOT requirements on your vehicle, simply call us on 0116 2416132 to arrange a booking or fill in the form below and we will call you back. We also stock a wide range of tyres, we repair punctures, wheel alignment and balancing all at very competitive prices. In you require further information on any aspects of ‘Houghton Garage’ simply fill in the form shown and one of our members ofstaff will be in touch with you very soon.